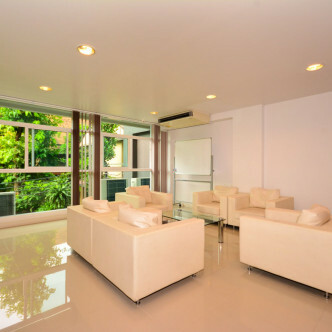 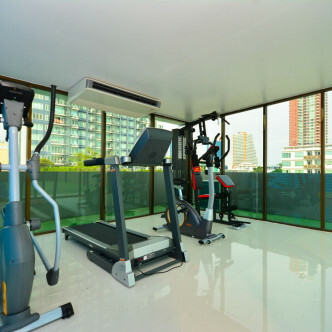 This brand new building is set in the Thong Lo district and has a smart yet welcoming atmosphere that is enhanced by the large waiting area in the lobby for residents to make use of. 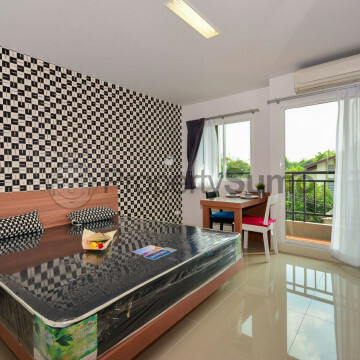 Residents are also provided with a number of complimentary services such as room cleaning and bed linen changing. 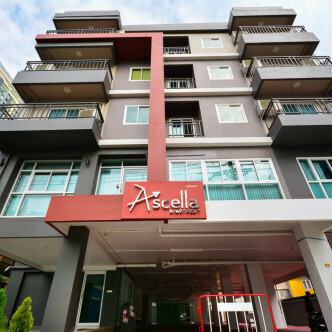 Ascella apartment offers plenty of facilities such as free wifi in the units and communal areas and cable TV in all units. 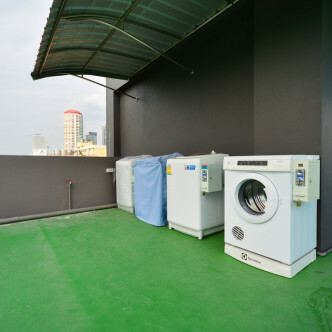 The fitness area is loaded with a wide range of different machines, while access to the coin operated laundry is provided around the clock. 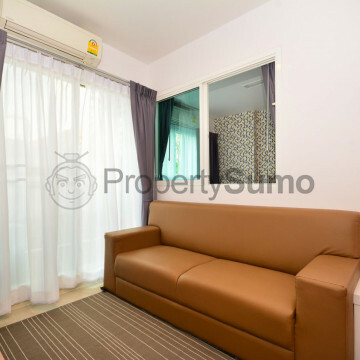 The building commands an excellent location for people who want quick and easy access to the city as the Thong Lo BTS station is a five minute walk away, while Amarong expressway is ten minutes away. 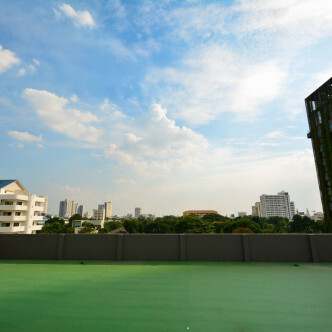 A large night market provides plenty of local colour as well as some great places to sample cheap Thai meals and snacks, while the neighbourhood also features a good range of International restaurants.